All LOMA VILLA AMD LOT 1-130 homes currently listed for sale in Mesa as of 04/23/2019 are shown below. You can change the search criteria at any time by pressing the 'Change Search' button below. "Step into your lovely home that is located in Mesa! 2 bed, 1.75 bath home with excellent features. The living room has beautiful oak flooring, making the space light and bright! Each room basks in beautiful natural lighting. The kitchen has modern features throughout that will win you over! The bedrooms are perfect in size, with all the storage space you could need. On your back patio, there are excellent seating areas to entertain your guests. Schedule your showing today!" 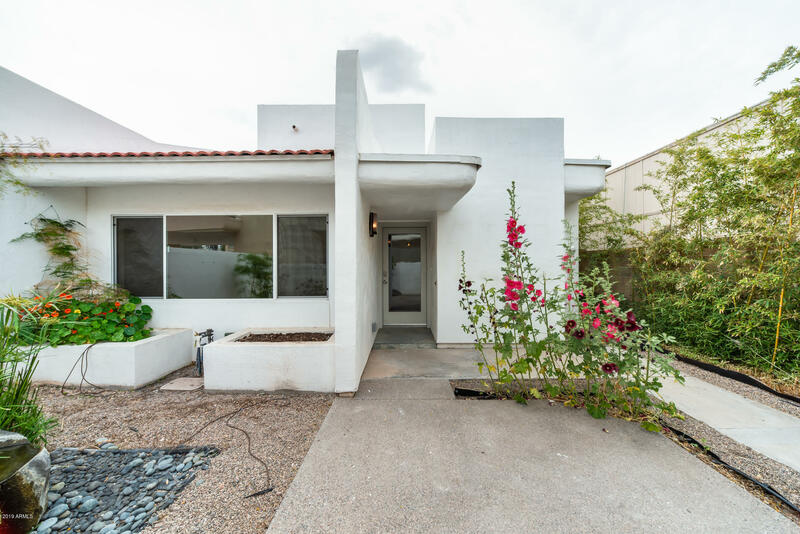 "Endless Possibilities with this spacious patio home in beautiful Red Mountain area. Courtyard and Private back patio with mature trees. Large living room with vaulted ceiling. Master bedroom opens to private patio, yard and dog run. Excellent location close to 202 Freeway, restaurants, shopping, colleges and much more! Move-in ready including refrigerator, washer and dryer. Price dropped after renter's moved out....could use some additional TLC such as carpet and paint. With a vision and a littl"